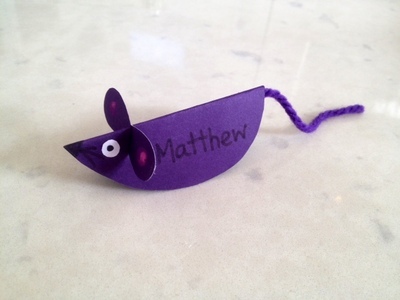 This little 3D cardboard mouse makes a cute pet for a toddler. 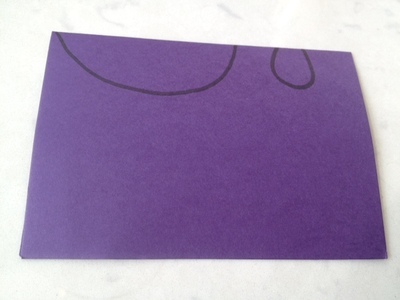 Make up a few and write names on the side for fun table place cards for a party or special meal. 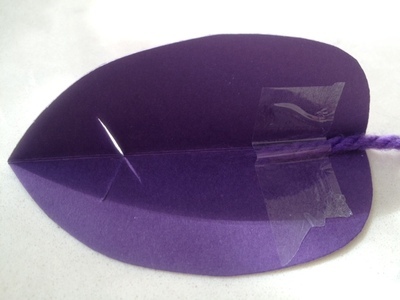 Fold the card in half and draw a curved mouse body and ears at the fold. Cut both layers out. 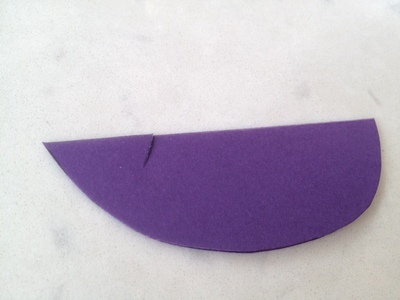 Cut a diagonal slit across the fold at the mouse head end. 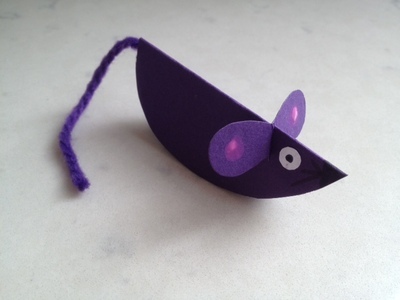 Sellotape a piece of wool or string onto the underside of the mouse body. 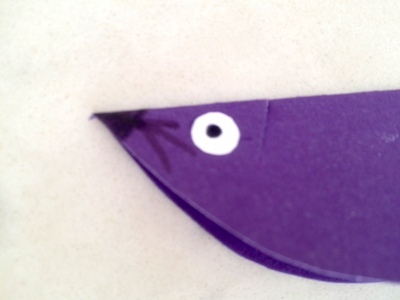 Draw a nose and whiskers with a black pen and draw or stick on eyes. 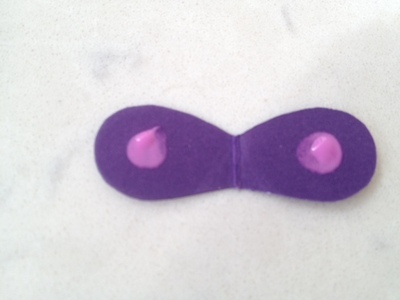 Add circles of pink to the ears with a fingertip of pink paint. Slide the ears into the slit. Your little mouse will stand up on it's own. 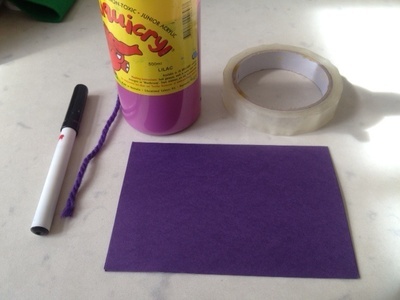 Write a name on the side to make a fun table name tag. Where is the best ice cream in Brisbane?